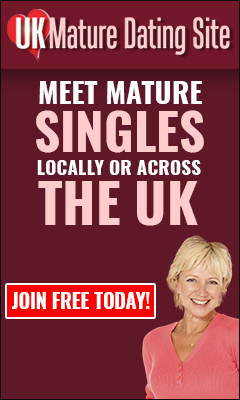 Before we say any more about some of the contents of UK mature dating blog. We invite you to sign up to join our dating site, if you are single and over the age of forty. It is simple and straight forward to join. To get started, please click on this link, in less than 1 minute, you will be a registered member. 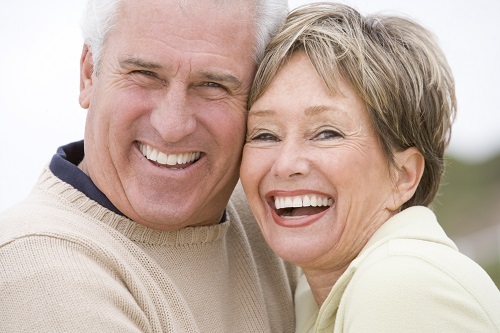 Here are some of the benefits of becoming a registered member if UK mature dating site. • Upload and complete your profile at no cost! • Use our site on your desktop, mobile or tablet computer.